the quality of living and to drive sustainability. The Ricoh Group, mindful of its responsibility as a corporate citizen, respects the cultures and customs of all countries and regions, joining in active partnership with like-minded people and inspiring employees to contribute to the development of a sustainable society and planet. 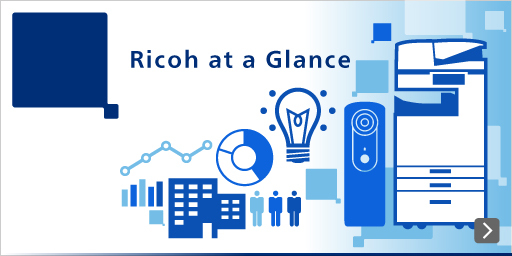 Our business activities give us a large sphere of influence when it comes to social accountability, so it is crucial for the many companies and individuals along our supply chain to help the Ricoh Group avoid or minimize unintended negative effects.